Most gamers love Japan, but not every gamer can speak or read Japanese. Whether you’re living in Tokyo, or just a fan looking for imports, this series will give you the lowdown on the latest releases in Japan and the English options available to them. We’ll also try to cover if the Japanese censorship. More like Fallout…86! Am I right, guys? High five. Everything you love about the Fallout series, just replaced with hollow multiplayer and a buggy experience— SWEET! 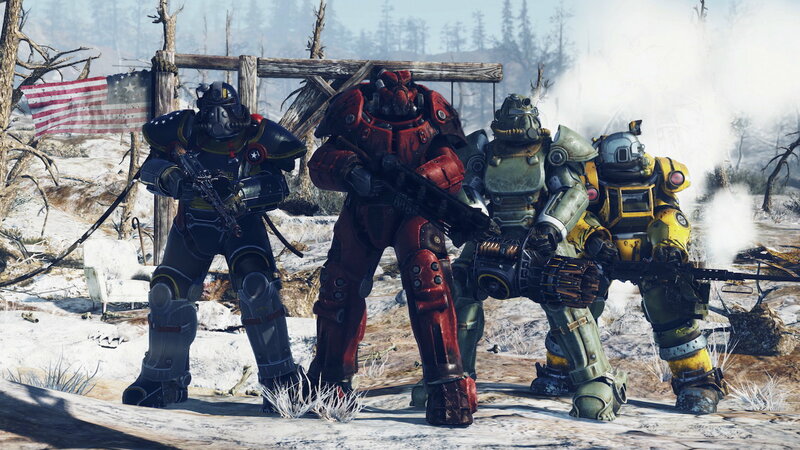 Although only having been released two weeks prior as of this article, some game news outlets are reporting Fallout 76 is already in “free fall mode,” exiled to bargain bins and priced at more than 50% off by some retailers. 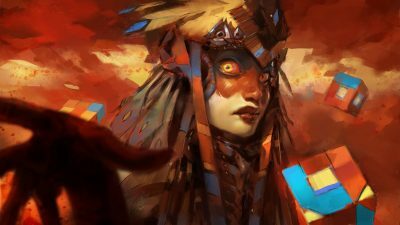 It is currently the worst-reviewed game Bethesda has ever produced according to Metacritic. Yikes! 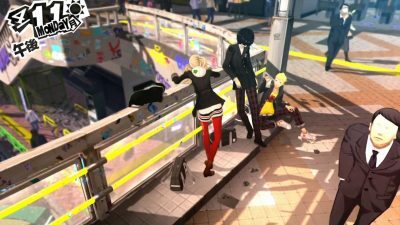 Well, expats looking to play it themselves will be happy to know that the Japanese release has full English support. 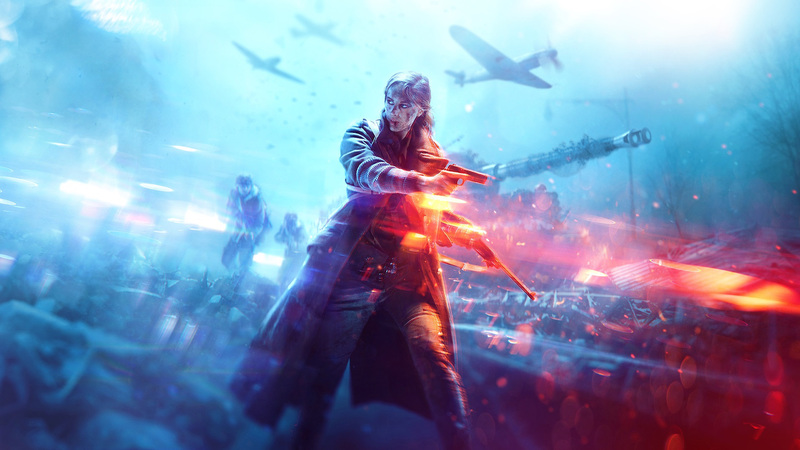 The latest entry in the massively popular Battlefield series has dropped, but this time EA switches it up a bit by having players kill each other in a World War II setting— again! Current reviews are favorable, but there are criticisms that it’s pretty much a carbon copy of its WW1 predecessor. Foreigners looking to pick the game up in Japan can do so knowing that Battlefield V has full English support at release. However, there is no word yet on region locking, so if you want to pick up the eventual DLC you may have to do so from the Japanese PSN store. 10-year-old me’s head would explode. 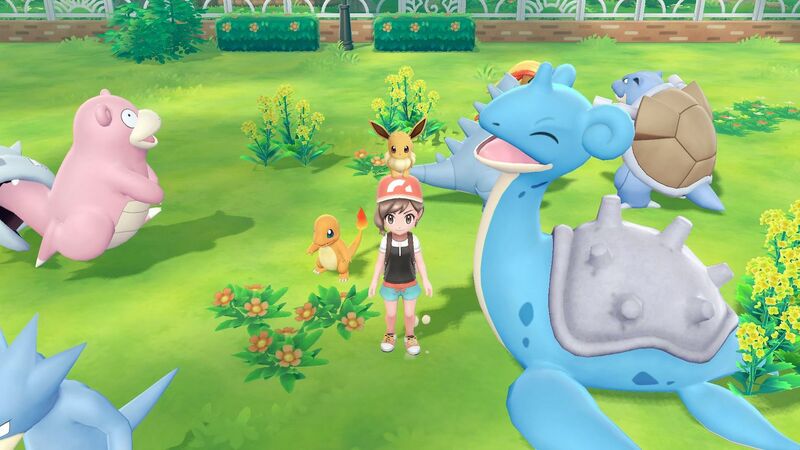 Players were so happy to throw money at Pokemon Go on mobile that Nintendo has brought the experience to their latest console as a full-fledged game. Keeping to franchise tradition, players can choose between two versions of the same game— Let’s Go Pikachu and Let’s Go Eevee, with each game’s respective mascot as your first Pokemon. 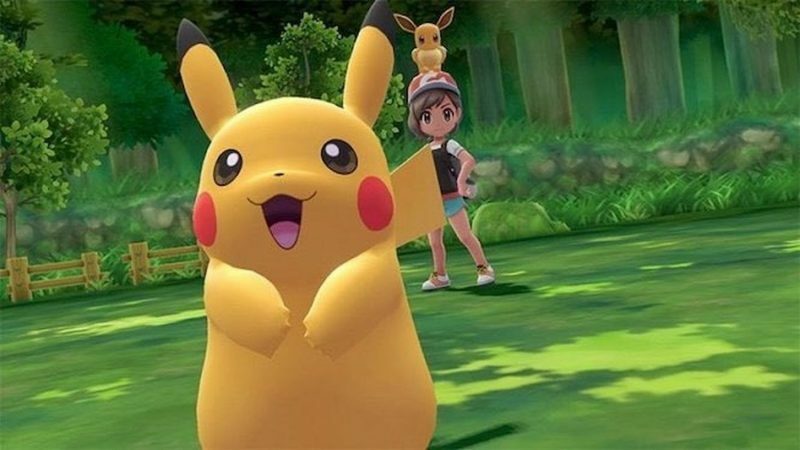 Thankfully, it would appear that Nintendo is truly embracing region free gaming as both Pokemon Let’s Go Pikachu and Let’s Go Eevee have full English support (among others). The game prompts a language selection at startup.